Karolina Pliskova crashed out in the third round of the China Open as she lost 1-6, 5-7 to unseeded Sorana Cirstea. Karolina Pliskova, former number one and fourth seed, became the latest high-profile casualty at the China Open on Thursday, going out in the third round to unseeded Sorana Cirstea. Cirstea follows fellow Romanian Simona Halep into the quarter-finals, after second seed Halep sent Maria Sharapova packing on Wednesday. Cirstea, ranked 44 in the world, stunned the Czech Pliskova 6-1, 7-5 on Beijing’s outdoor hard courts to surge into the last eight. She will play home hope Peng Shuai or Latvia’s Jelena Ostapenko, the Roland Garros champion. 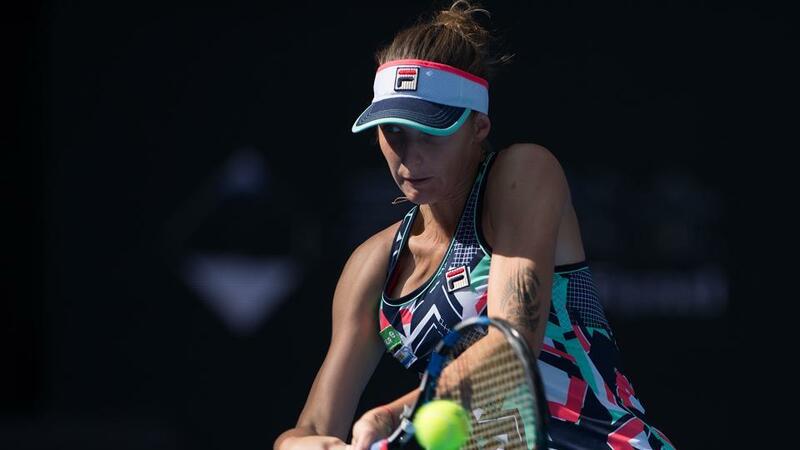 World number one Garbine Muguruza and reigning champion Agnieszka Radwanska are both out to leave world number two Halep the favourite in the Chinese capital. Also into the quarters is Caroline Garcia, who defeated French compatriot Alize Cornet 6-2, 6-1. Garcia is in red-hot form after winning the Wuhan Open title on Saturday.